Our 30th Annual Christmas Food Bank Benefit Screening. Free Admission with non-perishable food bank donation! 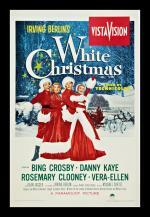 Irving Berlin knew from the moment he completed `White Christmas' that he had written an enduring standard. 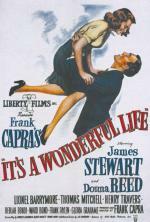 It was first performed on screen by Bing Crosby and Marjorie Fielding in Holiday Inn. However, it's best known in the context of this popular musical.